to comply may result in damage to equipment. Install gear in pump body (Figure 13, Item 6). Install fuel pump cover (Figure 13, Item 1) on fuel pump body (Figure 13, Item 6). Align fuel pump cover (Figure 13, Item 1) with two dowel pins on fuel pump body (Figure 13, Item 6). 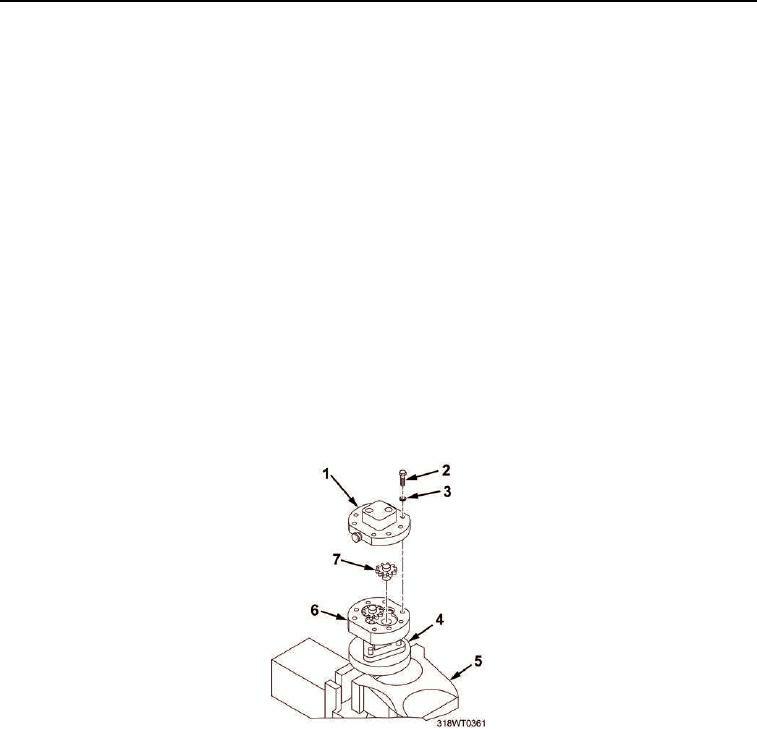 (Figure 13, Item 1) to fuel pump body (Figure 13, Item 6). Tighten bolts alternately and evenly. Figure 13. Gear Assembly Installation. (Figure 14, Item 2) and outlet port (Figure 14, Item 3) elbows. pump (Figure 14, Item 1).